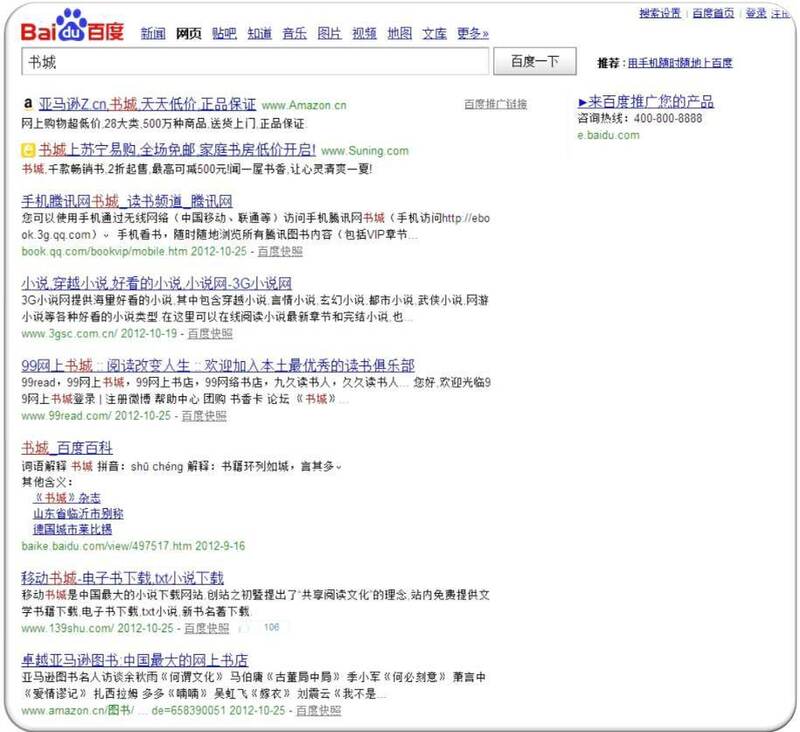 Baidu is China’s biggest search engine and dominates the Chinese search market with a prominent 78.6% of market share. In contrast, the market share of Google, the international search giant, has dropped to only 15.7% in the Chinese market. International companies that want to develop their businesses in China, it is therefore essential to run Baidu PPC campaigns. The dominating market share and the broad reach of Baidu search will significantly improve your sales and help you develop greater brand recognition in the Chinese market. Baidu has built its own Pay Per Click (PPC) platform for advertisers, but setting up a Baidu PPC account is more complicated than on Google, Bing, or other PPC platforms (Check out this article for a step-by-step instruction on account-setup on Baidu). There are also many important differences between Baidu PPC and Google AdWords that you should consider, when setting up your Baidu PPC campaigns. Our team consists of Baidu Certified Professionals, who have a proven track record of managing PPC campaigns in an effective and cost-efficient way and are dedicated to driving your business in China to great success. Contact us for more information and on how we can help you with the implementation of your Baidu PPC campaigns in China.